Register Today – Only a Few Seats Left in Many Locations! Join us on April 17 – 20, 2018 in Southern California for one of our half-day workshops in Bakersfield, Claremont, San Diego or Irvine. Register today! Space is limited. 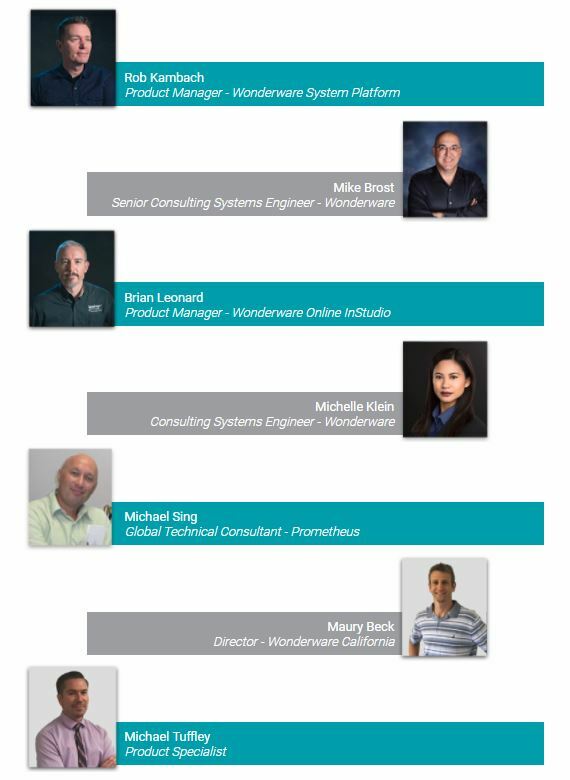 Don’t miss the opportunity to meet and learn from the experts about how Wonderware is revolutionizing the SCADA world once again! Click here for more information and to register for the 2018 SoCal User Conference.